Big Brother Canada 3 - Everybody wants good F***ing TV! 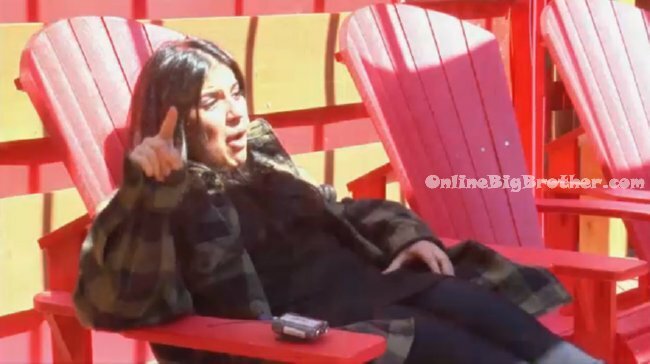 Big Brother Spoilers > Big Brother Canada > Season 3 > Big Brother Canada 3 – Everybody wants good F***ing TV! I know us too!! It feels like a lifetime since BBCAN2! Also, I’m seriously hoping the Executive Vice-Presidents In Charge Of A$$-Covering over at Global TV don’t turn out to be prudes who take away BBCAN’s edginess. “Ooooh, this competition seems a little too risqué. Can you make it more happy and family-friendly?” I’ve seen many TV execs with no spine put their stamp of blandness on a show; Please don’t let that happen here! I want good f-ing TV!